How to reverse or cure cavities without spending on dental?! A study was performed on 62 children with cavities, and they were divided into three different diet groups. Group 1 ate a standard diet plus oatmeal (rich in phytic acid). Group 2 consumed a normal diet and supplemented it with vitamin D. Group 3 ate a grain-free diet and took vitamin D.
The results found that Group 1 who had a diet high in grains and phytic acid had an increase in cavities. Group 2 had improvements in cavities and less form. Group 3, who followed a grain-free diet with nutrient-rich foods like vegetables 🥕, fruits 🍉, meat 🥩, and milk 🥛 and took vitamin D, saw the greatest improvements — nearly all cavities were healed. 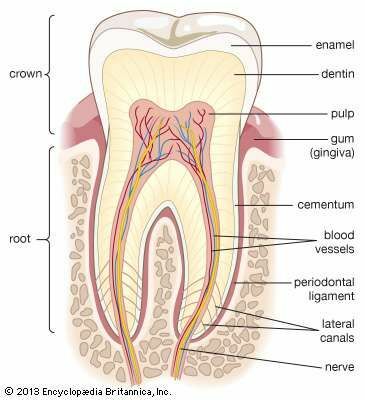 This study, along with the backing of many doctors and dentists, proves we have been misinformed how cavities can be reversed naturally. 1) Diet – what you need to avoid! Raw and cooked vegetables, especially green leafy vegetables. Foods high in healthy fats like coconut oil, avocado, olives, and fish. Nuts, seeds and beans (that have been sprouted). Using activated charcoal in your daily brushing routine will provide greater benefit to your teeth. It kills bacteria and whitens your teeth. Dipping your toothpaste in activated charcoal and brushing your teeth daily for a period of just two weeks, will make a noticeable difference! 🤩 Baking soda is also a good alternative. Disclaimer: Some dentists are of the opinion that while activated charcoal makes your teeth whiter momentarily, it can cause more damage to your teeth in the long run as it wears away the enamel. thanks to this article. I have read also that ACV can improve oral hygiene. making your own gum friendly toothpaste will also do the trick for you . Ah that’s great! Never heard of something like that.